09.09.09 - Added our Medallians, Entryways, and Stone Age Designs to our portfolio and Stone Information pages. 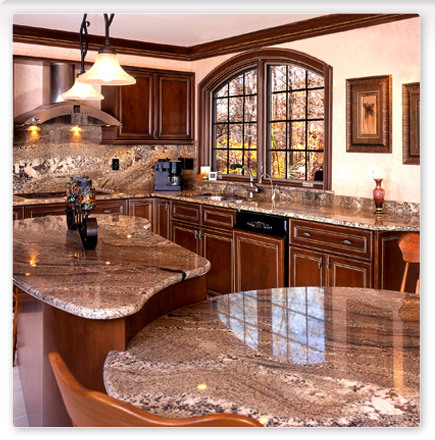 Visit our stone information page to get cleaning tips, view different types of stone, and even check out the different type of edges currently available. Also added a new sale - be sure to check it out!